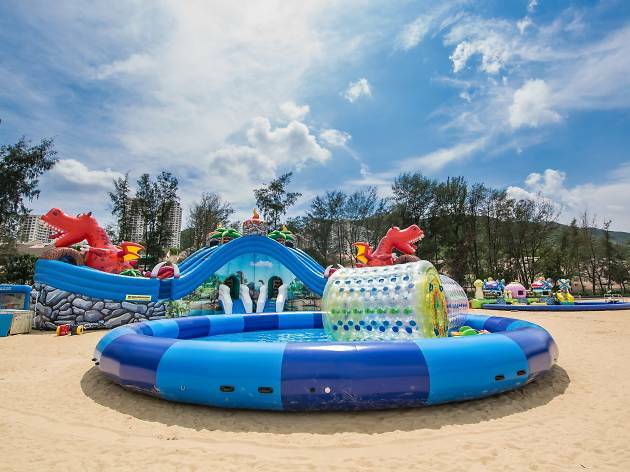 Inflatable slides are this summer’s must-have and Discovery Bay’s Tai Pak Beach is being transformed into a Jurassic Water Park featuring a series of awesome dino-covered inflatable slides and obstacles. 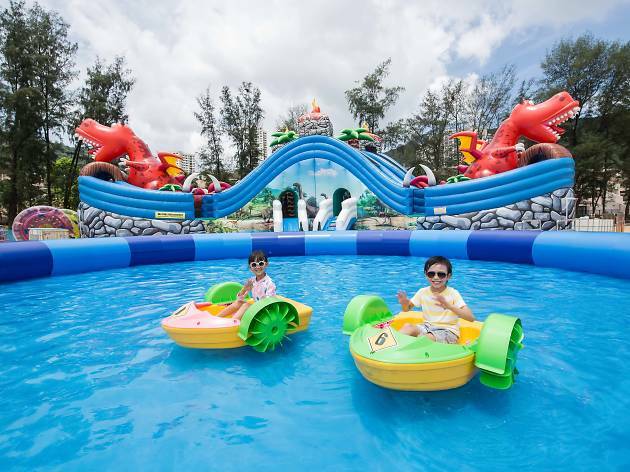 That’s not all, there’s also hand-paddled boats, inflatable hamster cyclinder-type installations to walk on water, inflatable games booths and even children’s zip line. Fuel up with the whole family at various restaurants at DB. 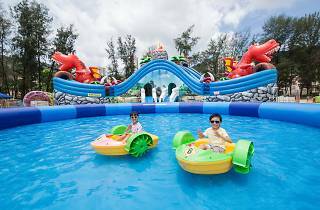 Happening every weekend between July 21 July to August 12, all the water fun awaits just one ferry away.